I debated whether or not I should post this, but I decided that if the fanatics here find something to focus on rather than this blog, that can never be a bad thing. Apparently, someone thought that it would be a good idea to make a documentary film about Hello Kitty fanatics (obviously someone that has never really had to spend much time with them in the past). I assume it’s going to be marketed as some type of real life horror film. Either that or it was special requested by the Department of Homeland Security to be used as the ultimate weapon to obtain confessions from suspected terrorists. Either way, it’s not going to be pretty and there will obviously be an unsuspecting film crew that will end up being scarred far deeper than they ever imagined for the rest of their lives. 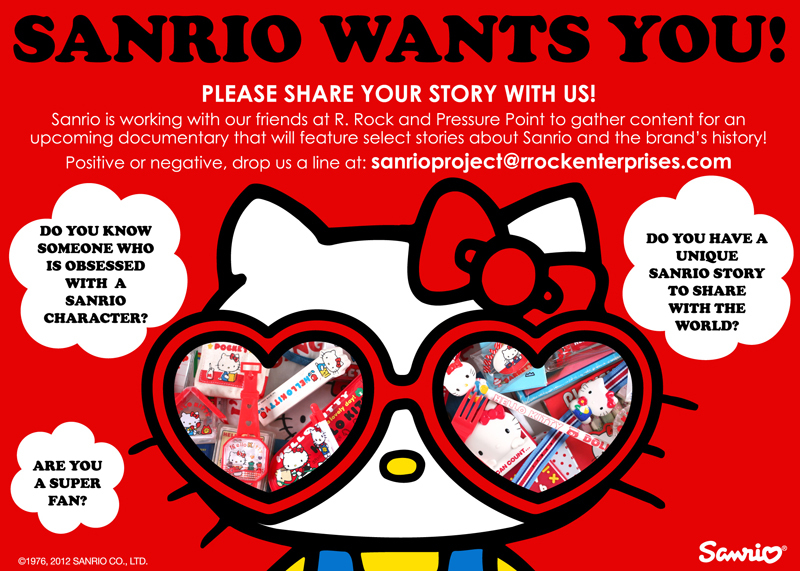 If you have to ask “When is Hello Kitty’s birthday?” or don’t instantly know that it’s November 1, 1974, then consider yourself one of the luckiest people on the planet. If you do know that November first is Hello Kitty’s birthday, you either have been endowed with an unfortunate intellect which for some unimaginable reason gives you the misguided sense to be a fanatic, or have the truly horrible misfortune to be close to a fanatic. And while it’s a truly sad existence to find yourself in either one of the two latter situations, I do believe that everyone should be wished the very best on their birthday. 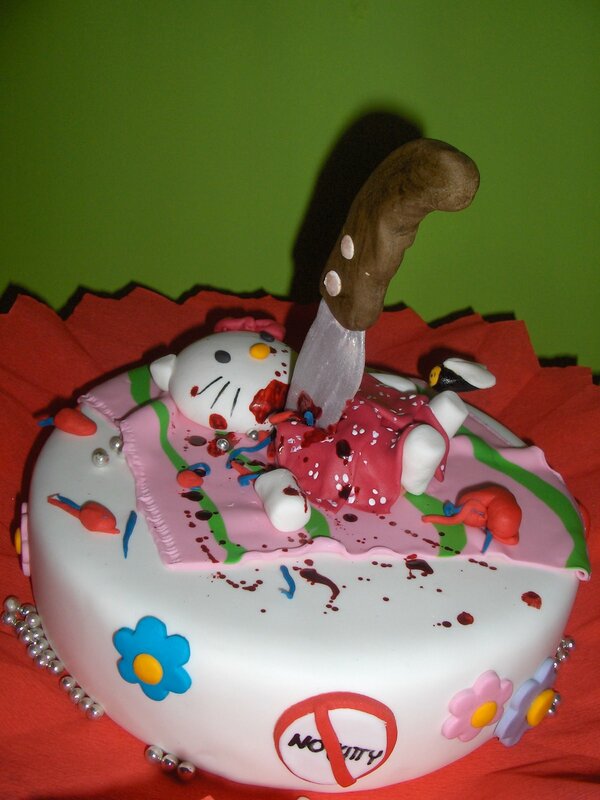 It’s with this in mind that I recalled the one Hello Kitty cake that I could get behind and once again present it to Hello Kitty on her birthday. If you are somewhat sane, then I would encourage you to donate directly to the Red Cross or by texting REDCROSS to 90999 on your cell phone. 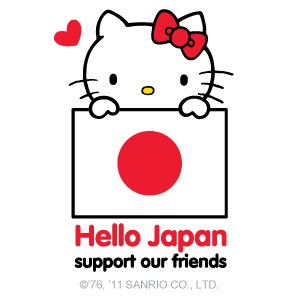 I was the winner of the Hello Kitty optical mousepad (which I am enjoying, by the way), and I have a sad story. For Christmas, my boyfriend, whom I live with, promised to get me the Build-A-Bear Hello Kitty doll. Instead, he got me nothing. Not a flower. Not a card. Nothin’. Zip. Zilch. He said he “didn’t have time.” This has made me incredibly sad and has RUINED my holiday (especially since I knitted everyone in his WHOLE family personalized scarves, AND got him plenty of Christmas gifts). I feel an injustice has been done to me. It’s that time when I list all those updates and posts that didn’t make the front page. 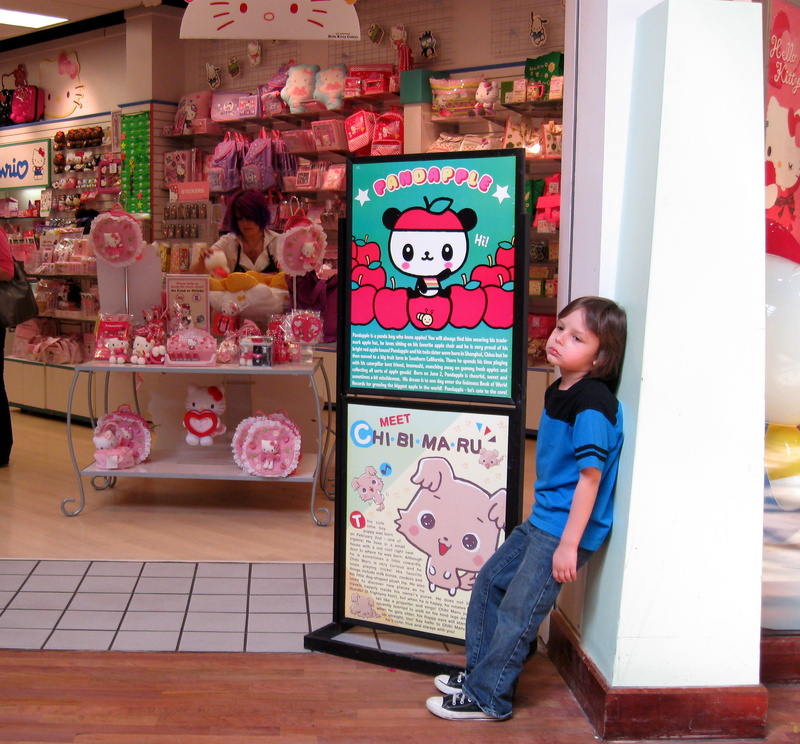 If you really want to make 2010 better than 2009, one of the first resolutions that you should make is to stop torturing yourself by looking at all the Hello Kitty crap that exists in the world. That mean leaving this blog right now and doing something massively more productive and beneficial to the world like watching butter melt or grass grow.